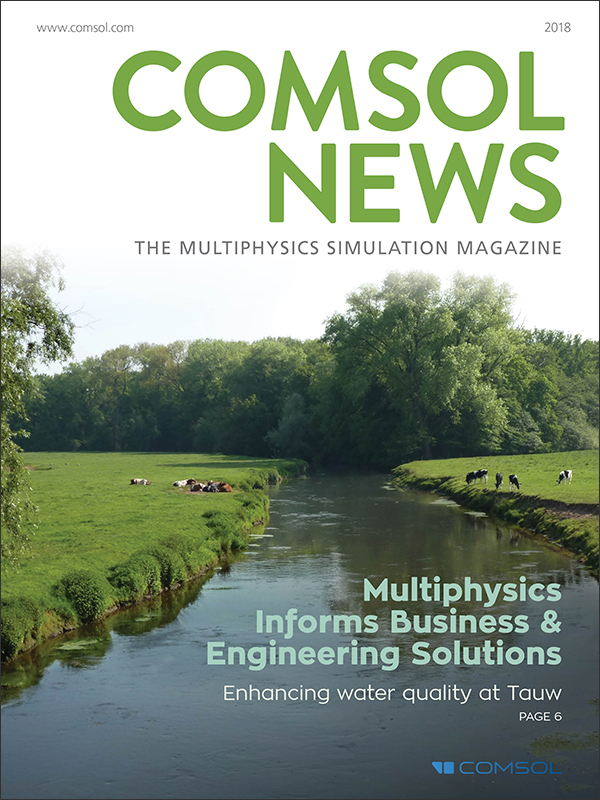 Browse through videos, user stories, models, and multimedia offerings showcasing how COMSOL Multiphysics is used in several application areas. 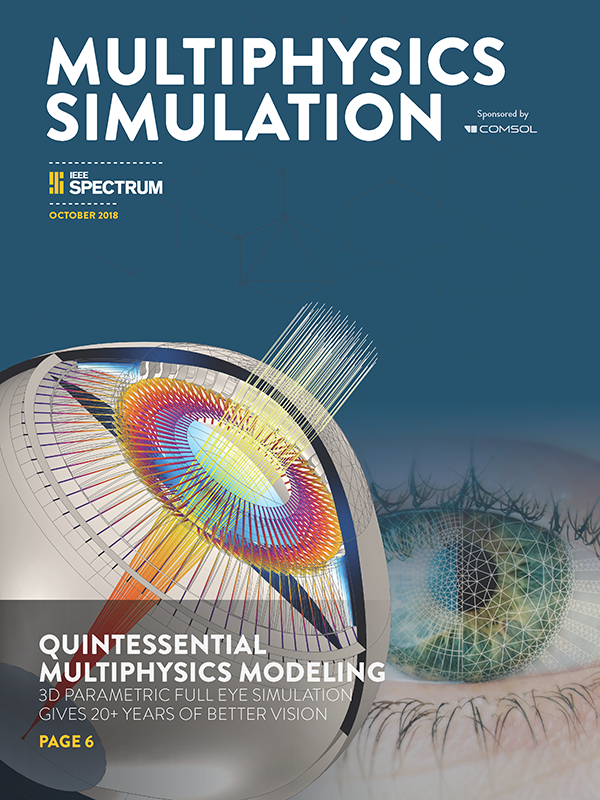 Take an in-depth look at the products COMSOL users are creating with their research by reading articles about the latest cutting-edge multiphysics applications. 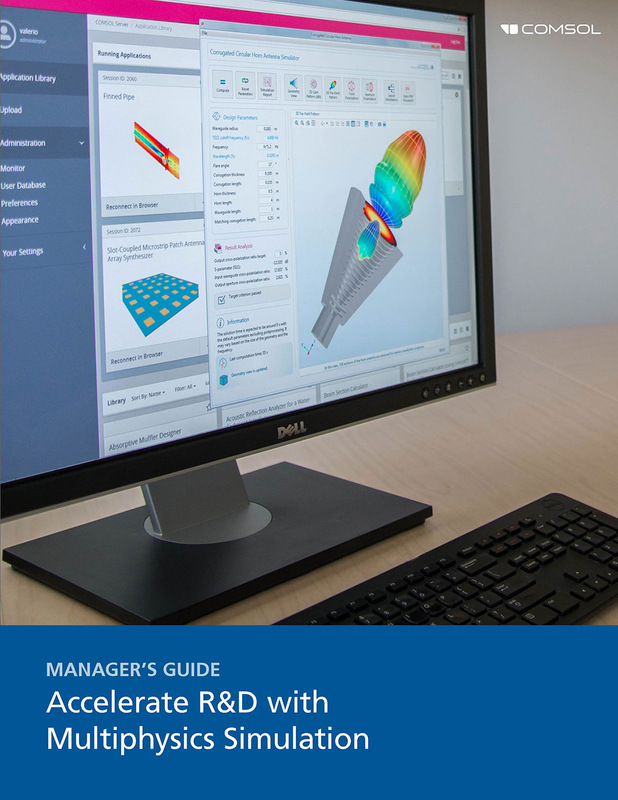 Get started right away with COMSOL. Check out our documentation to learn how to use the software with step-by-step modeling examples. Here you will find informative and interesting white papers and application notes based on specific application areas. 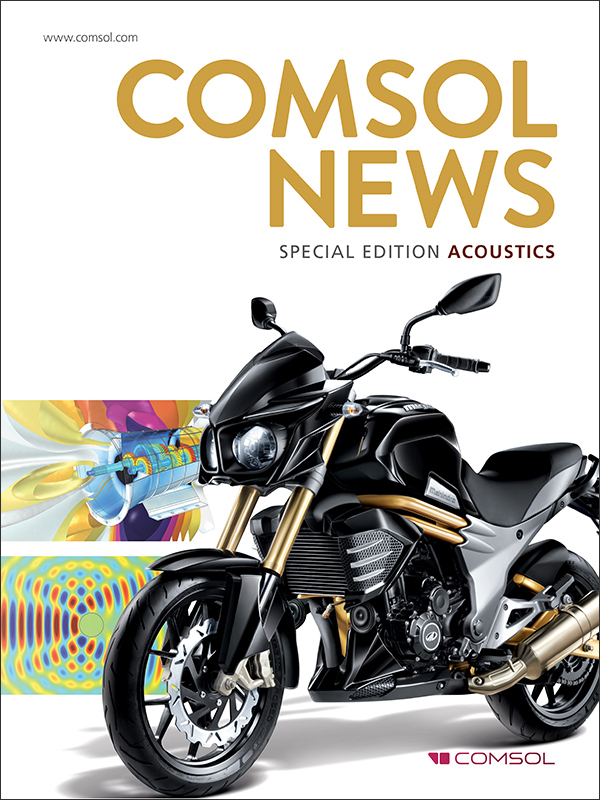 Learn about COMSOL products by flipping through the product suite. Find the right product for your simulation needs, whether they are electrical, mechanical, fluid, or chemical. Learn more about posters and presentations showcased by your peers at worldwide COMSOL Conferences.